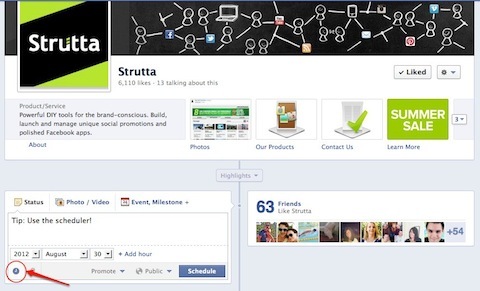 Are you looking for creative ways to improve your Facebook marketing? Facebook continues to be the social media platform of choice for many businesses. So we spoke with top Facebook experts to find out the hottest marketing tips businesses need to know today. My hottest tip is for those who sell products or services on their websites and have Like buttons attached to them: Share videos, not just still images! A story will be displayed on Facebook with a title, description and image. 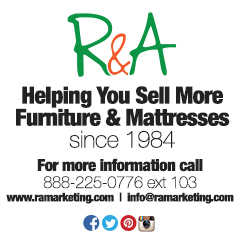 But if you have a video of this specific product or service, you can make the stories published a lot more appealing! Imagine that every time someone likes a product, it will share a video showing that product in an attractive way or a demo of how to benefit from it—or if it’s a service, an interview of a client saying how he benefited from your service. The possibilities are limitless. You can make the stories published a lot more appealing with video. You have a fan page for your business, so it stands to reason you’ll want to publish your posts during business hours, right? That’s partially true. However, you may be missing out on reaching a huge portion of your fans by not posting outside business hours! So experiment with posting during early morning periods (4 am-7 am ET), late evenings (10 pm-12 am ET) and on weekends. Then track what type of response you get. Don’t just try it one time and stop; mix it up each week. For example, let’s say you currently post on your fan page twice a day—make one post during business hours and the other post either early morning or late evening. 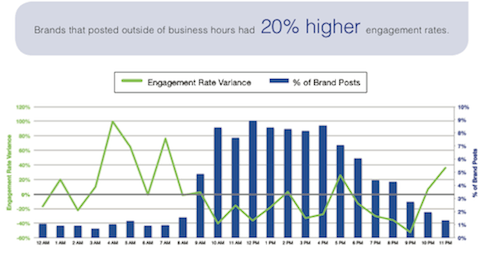 By the way, be sure to keep an eye on the location of your fans in your Facebook Page Insights. This is critical to know in which global time zones most of your fans reside. Visual marketing is winning. Sharing photos is still the best way to get interaction. Photos are more visible than sharing a link and take up more space in the newsfeed than any other type of post. Think of different ways you can incorporate more photos. If you are linking to a blog post, upload an image from the post as a photo and then share the link within the status update. Upload an image from the post as a photo and then share the link within the status update. If you have a quote, find a good royalty-free image and add the quote to it. If you need something created to illustrate a particular point, find a good graphic artist to help you. 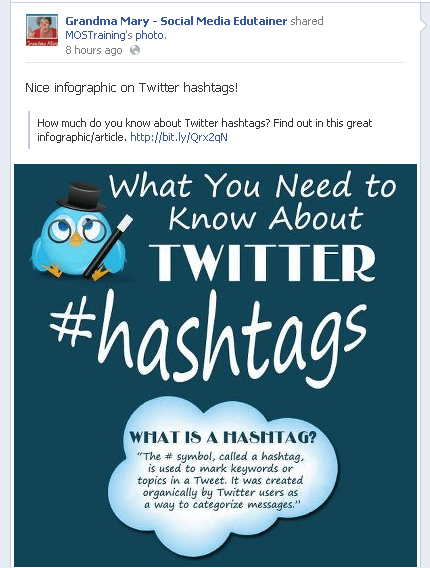 If you are sharing a large infographic, create a smaller picture of it, and then link to the entire post in the status update. When people comment on or like photos, they can show up in the newsfeed of their friends and are more noticeable than a link or plain text status update. If people share the photo, your Facebook page name travels with that photo even if a friend of a fan then shares it. So your page is becoming more viral. Try incorporating more photos into your posts for a week and measure your results! You want content from your page to reach your fans. However, because your content is competing not only with other businesses, but also with all of your fans’ friends, most of your content won’t likely be seen in your fans’ newsfeeds. Only 16% of brand content organically reaches your fans on average. Page Post ads allow you to have increased reach for content you want to ensure is seen by more people. 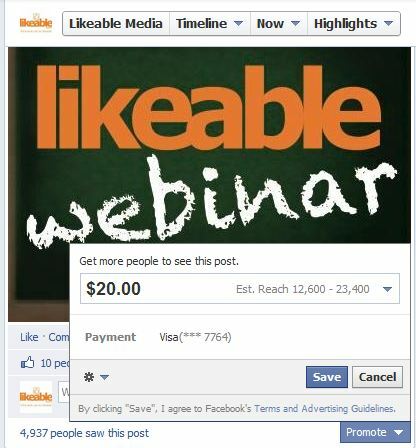 For as little as $10, or as much as you’d like, you can reach a greater percentage of your fans through a Facebook ad. The content will show up in your fans’ newsfeeds as a Sponsored Post, and is an excellent way to get more impressions, likes and clicks! 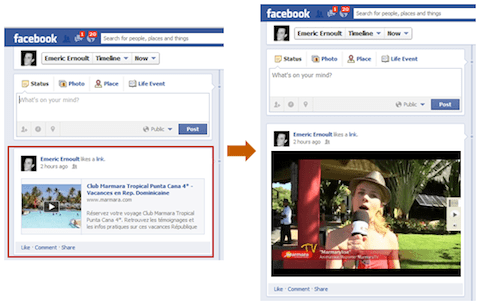 We’ve used Sponsored Post ads successfully for dozens of clients and for our own Likeable Media page (see image below). Sponsored Post ads are best for already-compelling content, such as videos, free whitepapers or webinar offers, or special deals. Plus, you can test Sponsored Post ads at really small budgets with little risk and then scale up based on your success. Page Post ads are best for already-compelling content. It’s always great to have a big response when rolling out a new product. Whether that product is an information product or a physical product, involve your fans in designing an element of it. When you launch the product, thank them for their input and share what you decided on. Recently we wanted to highlight and sell a bunch of soy candles. I asked on Facebook what scents our customers wanted me to make that day and got 72 responses. Ask your customers what they want. We made most of what was asked for and later that day, we posted a photo of the candles. Share pictures of your product. Our post stated that they were available on the website, and we sold a majority of the candles within an hour. By getting your customers’ input into the products you offer, they feel a sense of ownership and are more likely to purchase and share your product with others. Facebook allows page admins to schedule a post to be published at a later time. This type of functionality has previously been available through third-party publishing platforms, but is now accessible to everyone in the native Facebook environment. Given the continuing unresolved reports that posts scheduled via third parties sometimes receive lower exposure in the newsfeed, there may be reasons to consider using this tool. Using the scheduling tool can help ensure your messages are delivered at the optimal time to reach your audience, especially when used in conjunction with the location targeting feature. Aside from not having to log in to post something at a specific time, you can save time by mapping out your communications plan and scheduling multiple messages in advance. It’s important that not all communication be premeditated in order to remain timely and genuine, but many messages are appropriate for advance scheduling. And don’t forget to consider promoting your post to gain even greater reach! Using the scheduling tool can help ensure your messages are delivered at the optimal time. Every day our users ask us the same question: “How do I get more fans?” Unfortunately, my answer is pretty boring: “It depends.” There are tons of ways to market your Facebook page and some are better than others. It really depends on your audience and your style of managing the page. 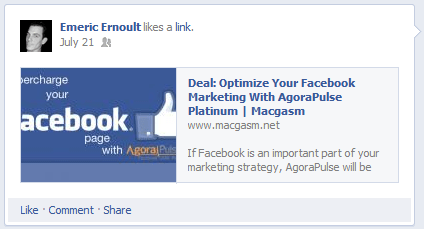 However, one method that I’ve seen work across the board is Facebook contests. Contests have three main benefits: Getting existing fans to join the conversation, encouraging their friends to join in too and collect information from your fans, such as an email address. That information can be useful for bringing your marketing efforts outside of Facebook—with fans’ permission, of course. Facebook contests are an effective way to market your Facebook page and there are many third-party apps out there that make it really simple and most importantly, compliant with Facebook’s Promotion Guidelines. Best of all, there is a contest app that will fit your budget. Prices for contest apps range from free to five figures a month. It’s important to remember that not every Facebook contest is the same. Businesses have to test out different types of contests such as photo or video contests and see which resonates with their audience. Marketing on Facebook is a trial-and-error process and an ever-changing challenge. Understanding your target audience and offering up incentives for existing fans to continue to check in with your business and new fans to follow your business are key to lasting success. Facebook is a friendly network where people connect with people. If you’re not using Facebook for your personal profile, you’ll never really understand user motivations. It’s like learning to speak French only from a book and then actually visiting France. Those who live there will be able to tell you’re a foreigner in a matter of seconds. You won’t get their jokes, expressions, body language or any other unique characteristics of their local culture. The same is true for Facebook. You can read all of the various books on Facebook marketing, but eventually you have to become part of the native culture in order to truly understand the language. Most businesses grossly underestimate the amount of work it takes to be successful on Facebook. Understanding the implications of this answer will help guide your Facebook presence.